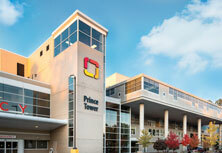 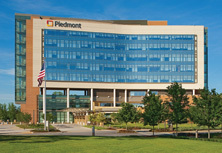 To get you back into a healthy pattern of sleep, Piedmont can help assess, diagnose and treat common sleep disorders. 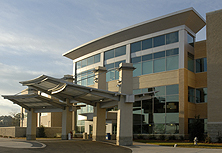 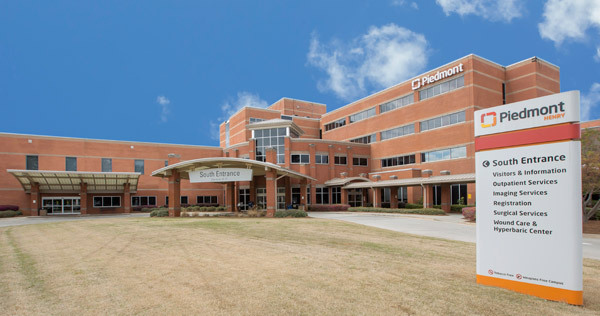 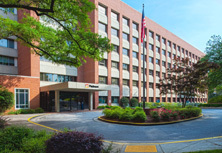 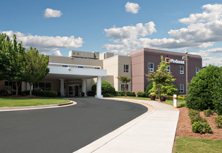 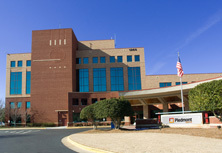 Often times, the treatment path begins with a sleep study - a night spent in a comfortable room at a Piedmont facility in Athens, Atlanta, Columbus, Fayetteville, Newnan, Stockbridge, and Jasper, while a sleep technologist monitors your sleep levels, heart rate and rhythm, breathing patterns, oxygenation and more. 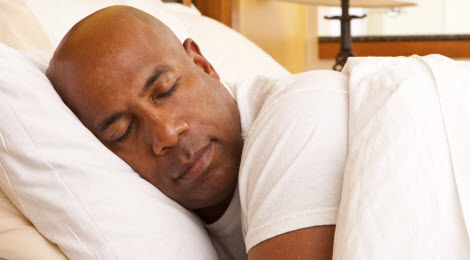 If one of our sleep physicians diagnoses you with a sleep disorder, they'll recommend treatment options to help you rest better.